Roof repairs are your best case scenarios. Roof damage can sometimes be unavoidable. We take great steps in making sure your roof can hold up to anything. But after a certain amount of time and stress on your roof, damages happen. 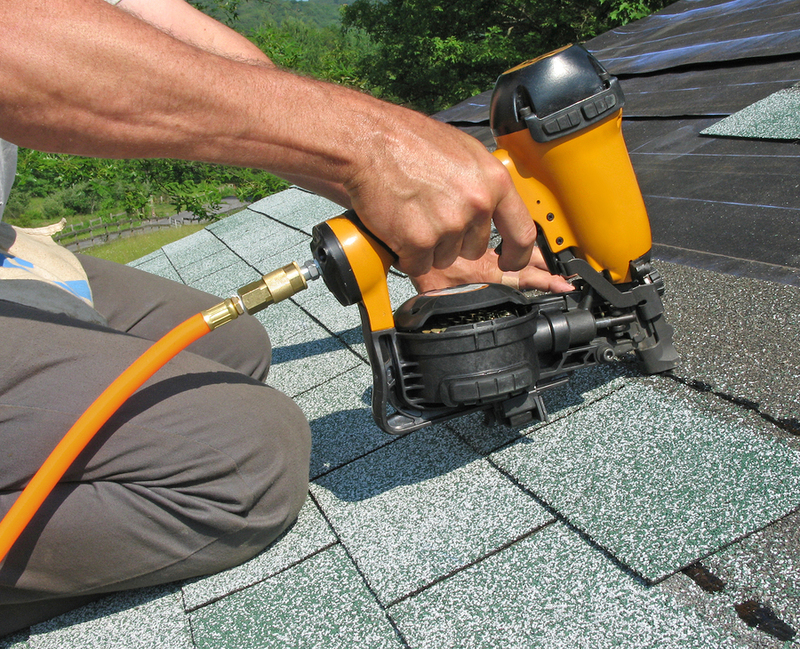 In some cases, roof issues only require a minor roof repair. Minor roof repairs can significantly impact the longevity of your roof. If you don't take care of a small roof issue, it will become a enormous problem. We can't stop your roof from experiencing random acts of crazy weather, but we can definitely repair your roof so that the small problem that you have now doesn't turn into something major. A leaky roof that seems to be small is never a good thing to overlook. Don't neglect small roof issues. Water will get into the smallest of cracks in your roof. Once water gets in, it spread all through your roof and ceiling and cause havoc to your home. Don't let this happen! Protect your roof and home today. Give us a call and let Topeka Best Roofing make sure that this minor problem turn into an entire roof overhaul.